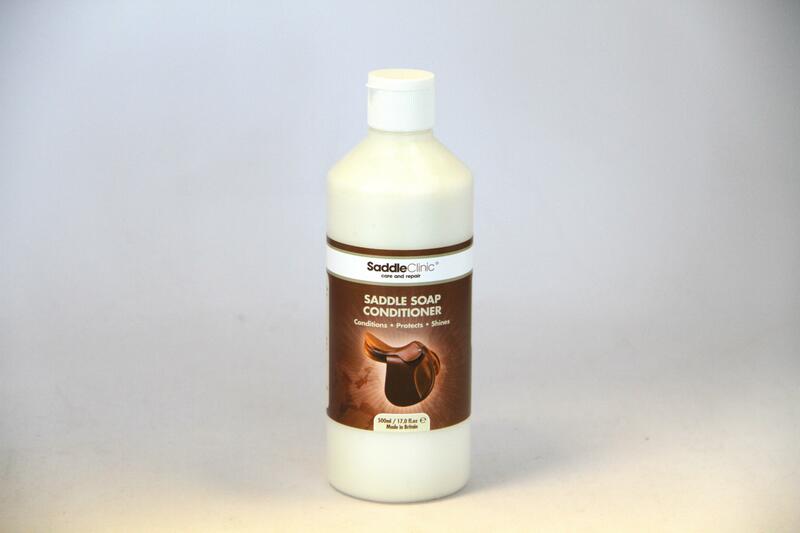 Saddle Clinic Saddle Soap Conditioner protects and conditions leather saddlery items whilst enhancing lustre and shine. Works wonderfully well in tandem with the Saddle Soap Cleaner giving stunning results. There are currently no questions for Saddle Clinic Saddle Soap Conditioner - be the first to ask one!